Manchester cradles an enormous range of restaurants and more importantly dedicated burger restaurants. 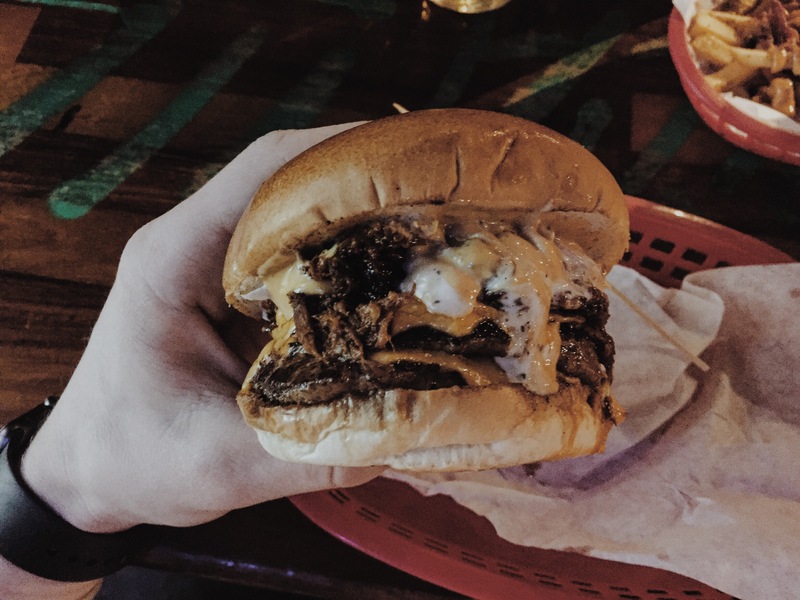 While searching for the greatest burger, I’ve eaten in most of these restaurants and Almost Famous is quite simply the king of the bunch. After a year of chipping away at the Almost Famous menu, unfortunately I’m only left with 3 burgers out of 10 yet to try. So, the Double Wonder Burger was under the spot light on this occasion. As you can read from the ingredients, there are 3 different types of sauces on this burger, which practically is a disaster but with flavour in my mind, maybe not. The flavour of the Double Wonder Burger surprisingly did work, but the sauces did overpower many of the other ingredients which was expected. Also, the amount of sauces did destroy the structural integrity, which is always disappointing. The meat as always was soft and tender, something Almost are very capable at doing. The fries were outstanding and the generic Almost Famous surroundings are as prominent and unique as ever. Burger rating – 6.8 out of 10. A long weekend away in the popular Yorkshire city of Leeds started off with a burger, and in a very familiar place. 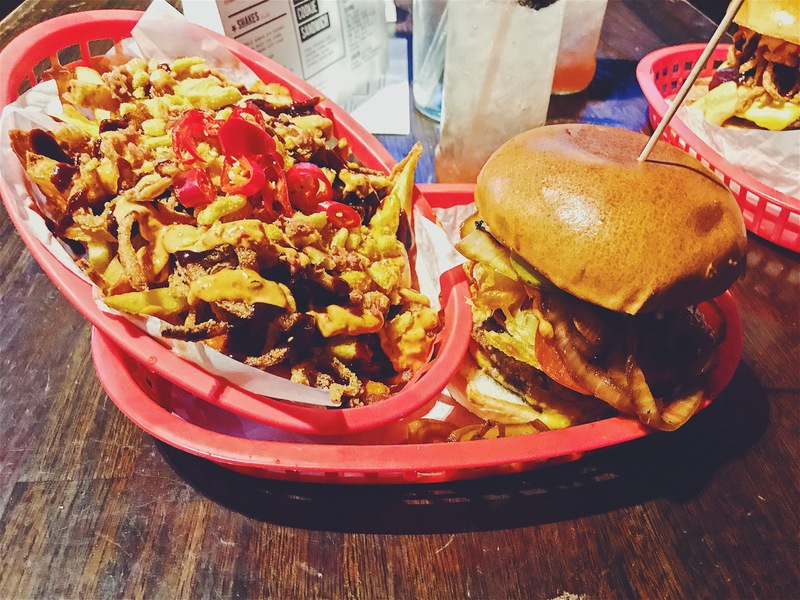 Visiting Almost Famous is an extremely unique experience which ever restaurant you find yourself visiting, with an endless menu of gargantuan burgers with extraordinary fillings. Blame it on the vodka was my next experience, full of everything that even exceeds your imagination. 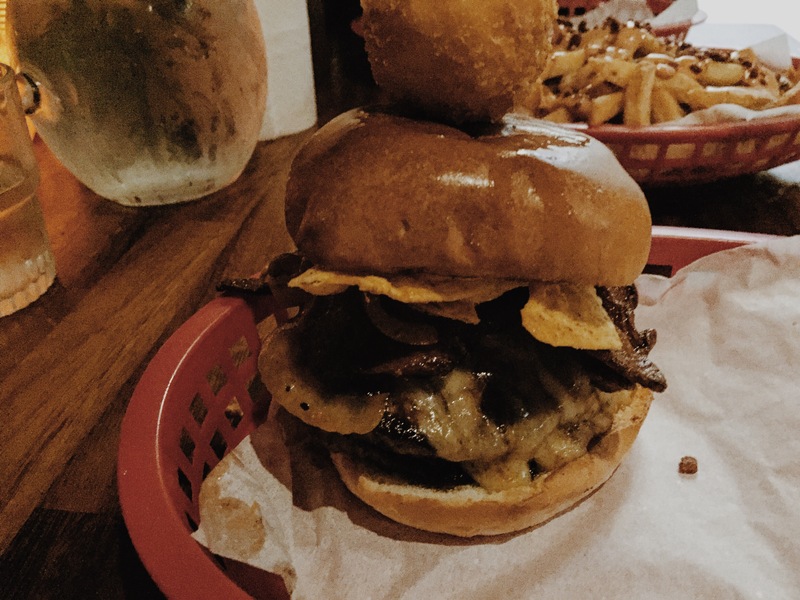 This burger in particular was bulging from all angles, which unfortunately left many fillings falling out but importantly, the majority stayed intact. I refuse to dismantle a burger before consuming it, which did become somewhat of a challenge, but nothing I couldn’t take care of. When so many ingredients are piled on to two pieces of bread, some of the ingredients struggle to make themselves known, this was the problem with Blame it on the vodka. As a collective the burger was extremely flavoursome, full of juices & textures with a lot of mass. Possibly the heaviest burger I’ve eaten. Burger rating: 8.5 out of 10. Typical weekend centred in Manchester on a rainy, busy Saturday evening and hunting for my next meal, I guess nothing changes. 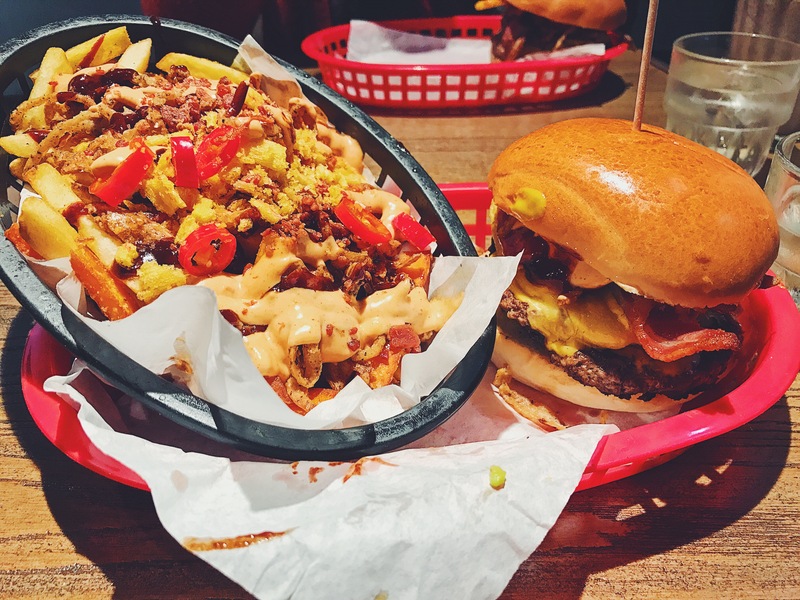 It’s a huge treat getting the chance to visit Almost Famous for exclusive burgers & fries, so much so each time I’m tempted to double up on everything. Can you imagine the review? This burger is majorly sauce based, not forgetting the powerful flavours that the sauces bring, it also transforms the burger into a slippery challenge. Putting the underlying structural flaws aside, the flavour of the burger as a whole were phenomenal. The beef patty tender as the next, bacon soft but crispy and onions cooked to crunchy perfection. 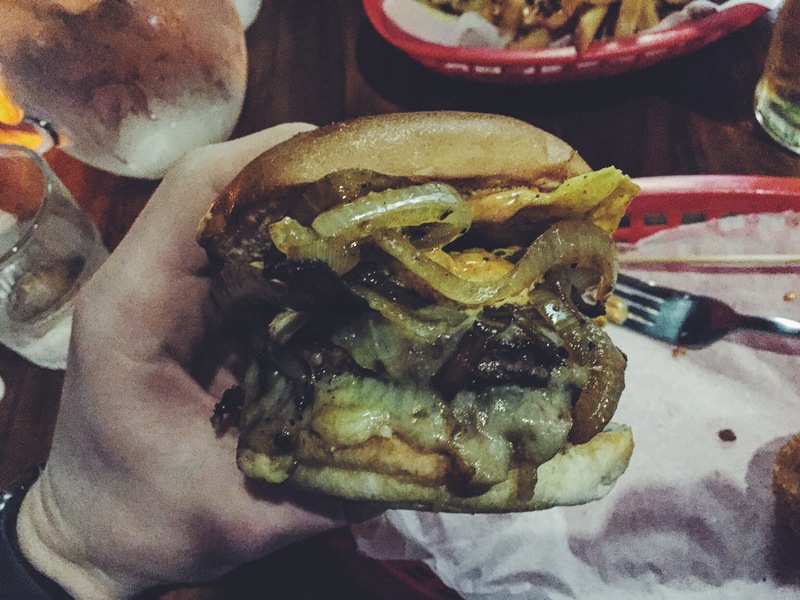 This burger is a winner, along with many from Almost Famous’ menu, it just needs to be easier to eat. Burger rating: 7 out of 10. 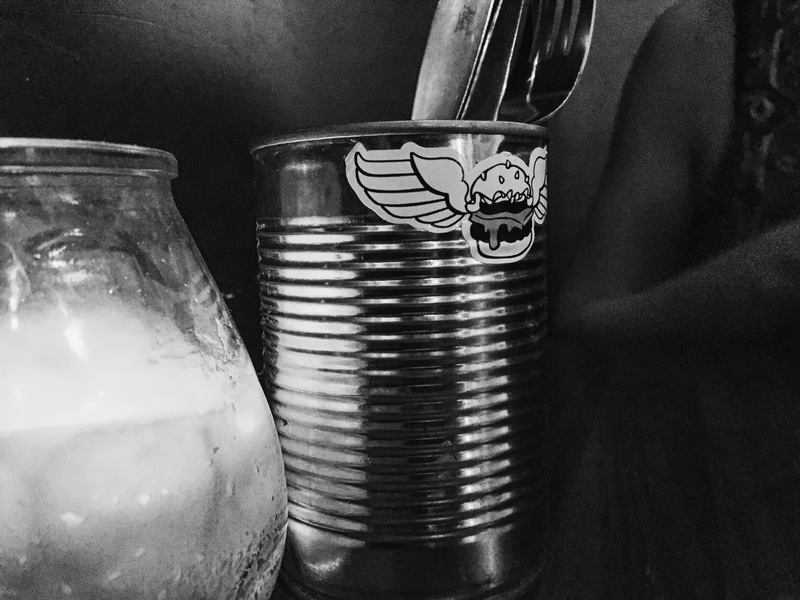 Even on a Sunday Almost Famous finds itself rammed with burger thirsty humans queuing out the door, including myself. 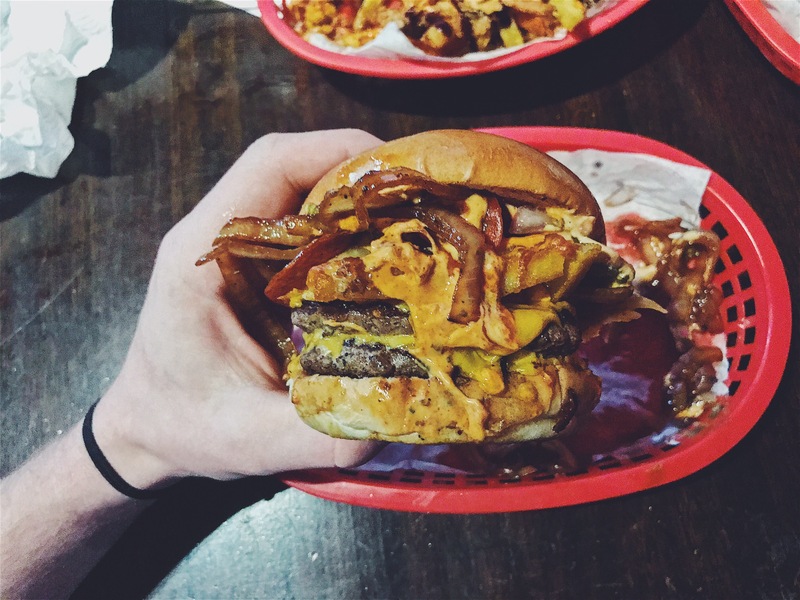 Visiting Almost Famous for the third time was for celebratory reasons which made the experience all that sweet. The burger of choice was the ‘Johnny Mac’, a lot of ingredients and highly recommended by a peer of mine. 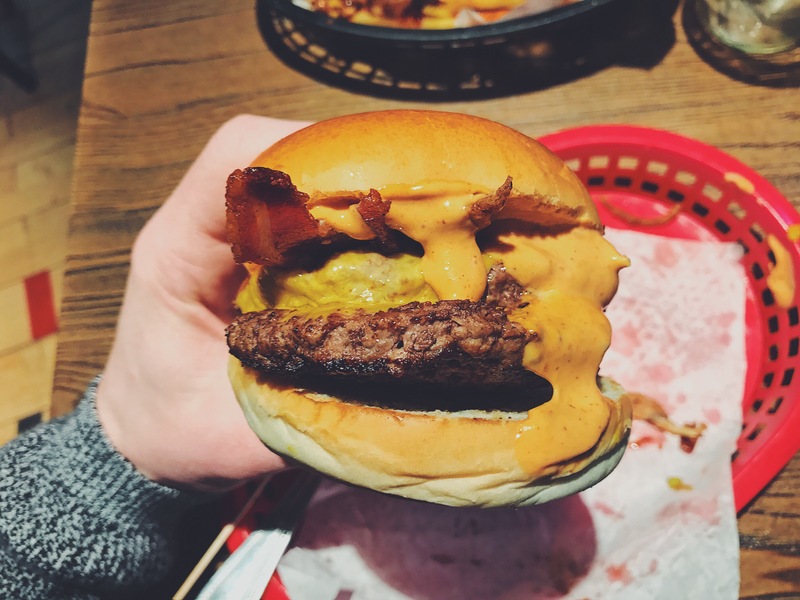 The Johnny Mac included ‘Applewood & Cheedar Cheese, Streaky Bacon, Trailer Trash onions, Cool Doritos, Million Island sauce, Winning ketchup, Mac & Cheese ball’, sounds extensive doesn’t it? When the burger arrived, it was topped with the so called ‘Mac & Cheese ball’. Very unnecessary in my opinion but what isn’t in Almost Famous? Unknowingly there were two burger pattys hidden amongst the burger counterparts, which was a lot to handle but again, I am in Almost Famous. The mix of ingredients were appreciated, especially the cool Doritos.. But there wasn’t enough. There is never enough crisps. Overall, the burger was pretty good. Not the best ‘Almost’ can provide, down to the sheer amount of meat, the heat and the lack of imperative ingredients but not shabby at all. I wouldn’t choose this burger again but this doesn’t stop me from delving into another of Almost Famous’ creations. The Johnny Mac gets a 6 out of 10.